As investor, it is important that all portfolio companies have updated contact information. Thats why Capdesk has made it possible to synch address changes from a single form across portfolio companies. See article on privacy settings to know who can see your address: Link to support article "Privacy Settings"
Here is how to make address changes. 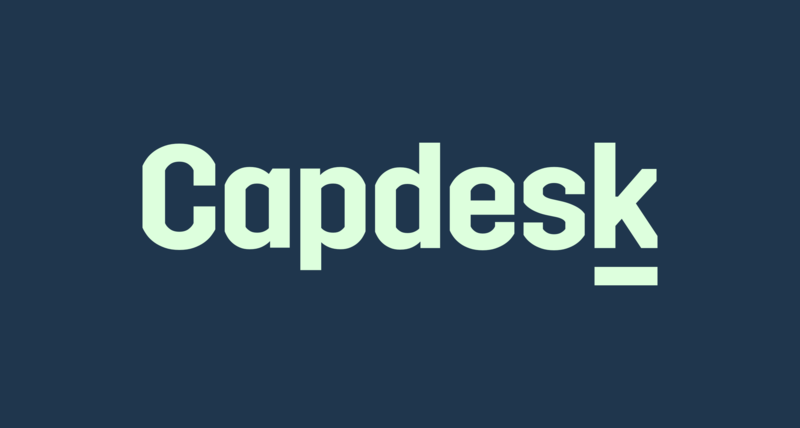 Change address investor from Capdesk on Vimeo.